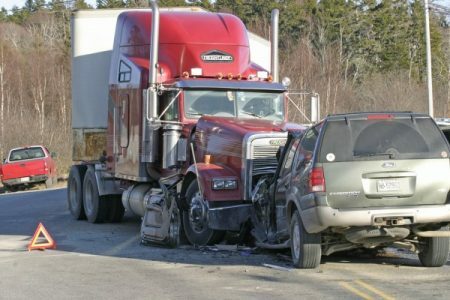 Some of the worst traffic accidents involve large commercial vehicles such as 18 wheelers. 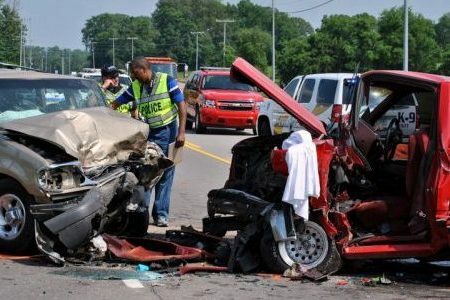 Although commercial truck drivers and trucking companies are held to higher standards and regulations at both the state and federal levels, these accidents are still occurring at an alarming rate. More than 500,000 trucking accidents occur in the United States each year resulting in catastrophic injuries and approximately 5,000 deaths. 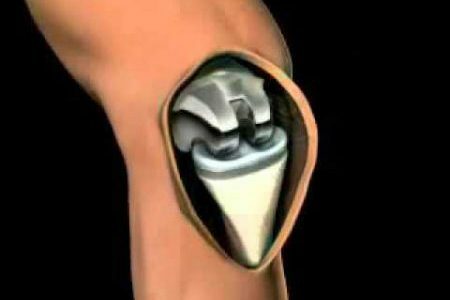 Thousands of new products and medical devices are released into the free market every year. 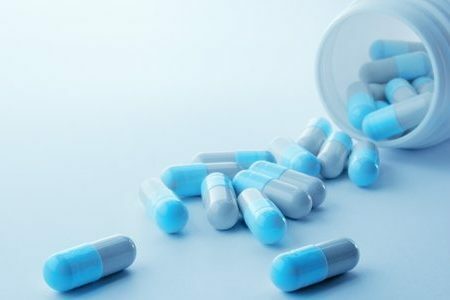 American companies and foreign companies worldwide are placing products and medical devices into the stream of commerce with one goal in mind, making huge profits from the sale of their products. There are State and Federal regulatory agencies that establish regulations and standards to make products and medical devices safer for consumers. 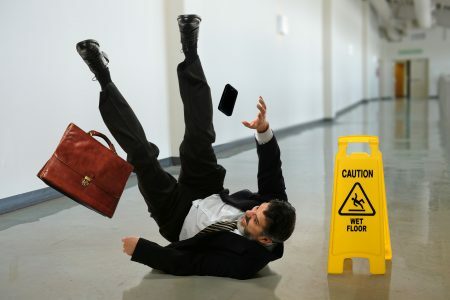 Premises liability is defined by Black’s Law Dictionary as “A landowner’s or landholder’s tort liability for conditions or activities on the premises.” Therefore, if you have suffered an injury while on someone else’s property, you may be able to recover compensation for any injuries or other losses suffered. Under Kentucky law, the owner of residential or commercial property. Mullins Law Firm, PSC provides legal representation to nursing home residents who have been mistreated, abused, or otherwise harmed in a nursing home. 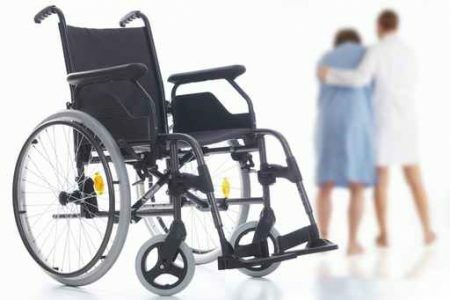 Nursing home neglect and abuse is unfortunately a significant problem that affects elderly persons in all types of assisted living facilities. Whether the harm is intentional or not, the abused individual may have legal remedies.